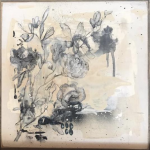 Welcome to everyone coming from Kim’s gorgeous blog! I am so glad you are here and I hope you enjoy your visit. 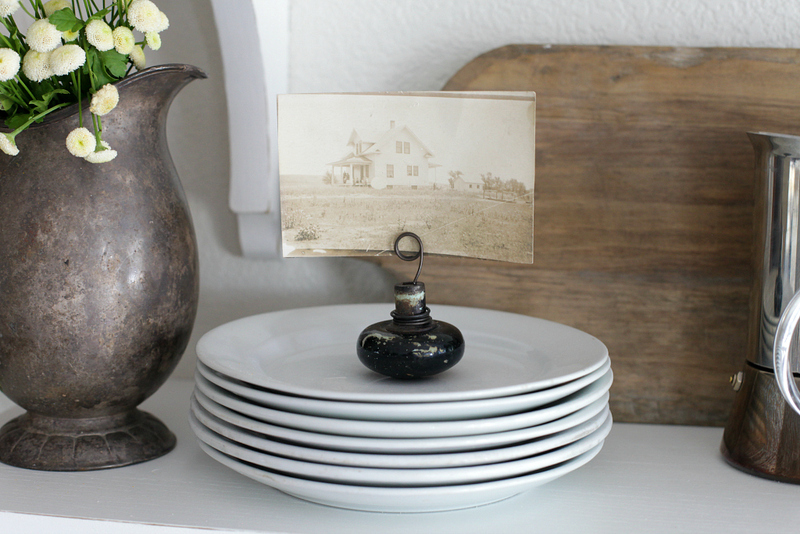 My friend Jen had the fun idea of getting a bunch of bloggers together, having us send flea market finds to each other and we had to alter or decorate with them. I love vintage architectural salvage and old bits and pieces. 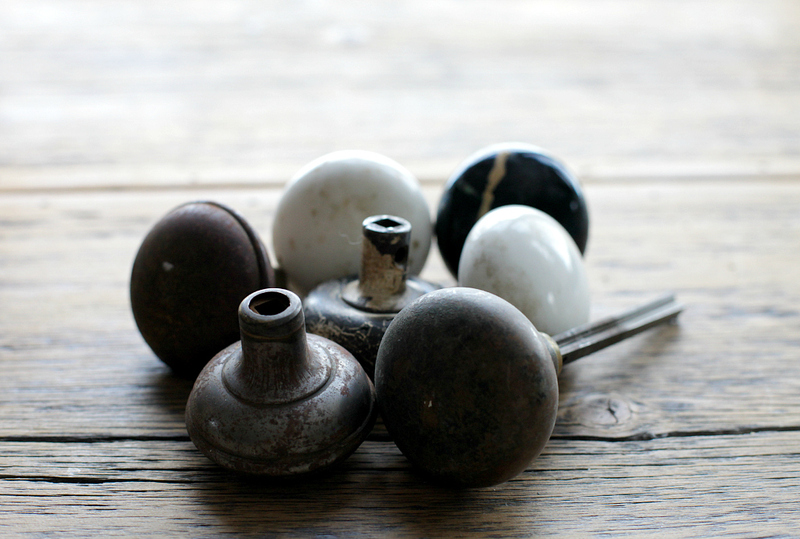 I was thrilled to use this small collection of vintage door knobs in the blog hop. I was trying to think of something that you guys could easily make and that you would want to make with door knobs. My mind instantly went to the cutest quote holders I had seen at Old Glory Antiques (one of my favorite shops in the area). 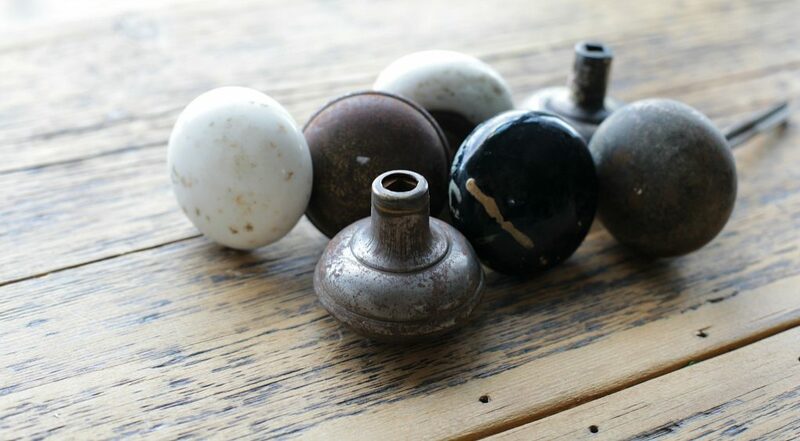 I thought it would be fun to put the idea to good use and make something new again out of these old knobs. 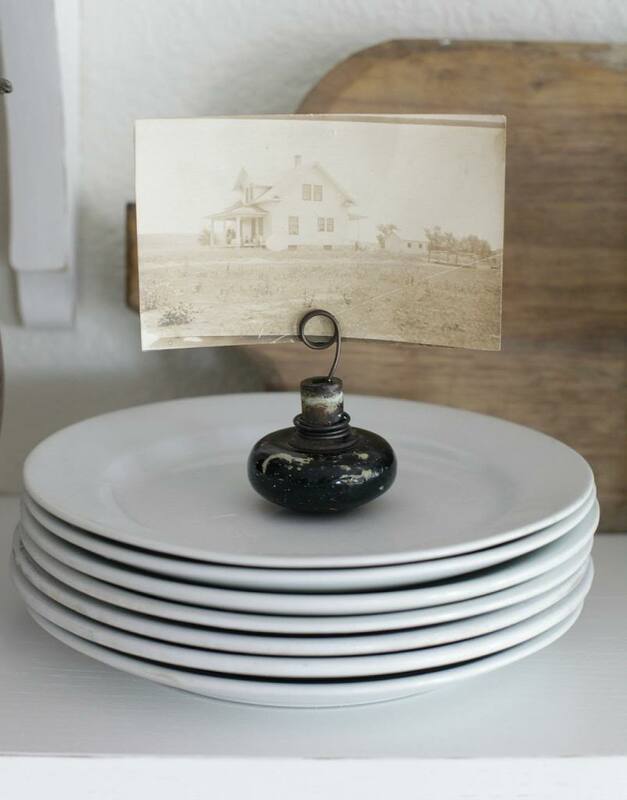 You will only need an old door knob, heavy gauge wire and jewelry pliers and you will have created someone brand new to hold your favorite photos, quotes or art. Thank you so much for joining me today and thank you Jen for coming up with such a fun idea! If you would like to subscribe to my blog or receive newsletters about my newest classes, teaching schedule or new bag collections click HERE. I also have an online creative lifestyle network that has over 10,000 members enjoying our current 24 online free videos, paid for courses, and free interview series. 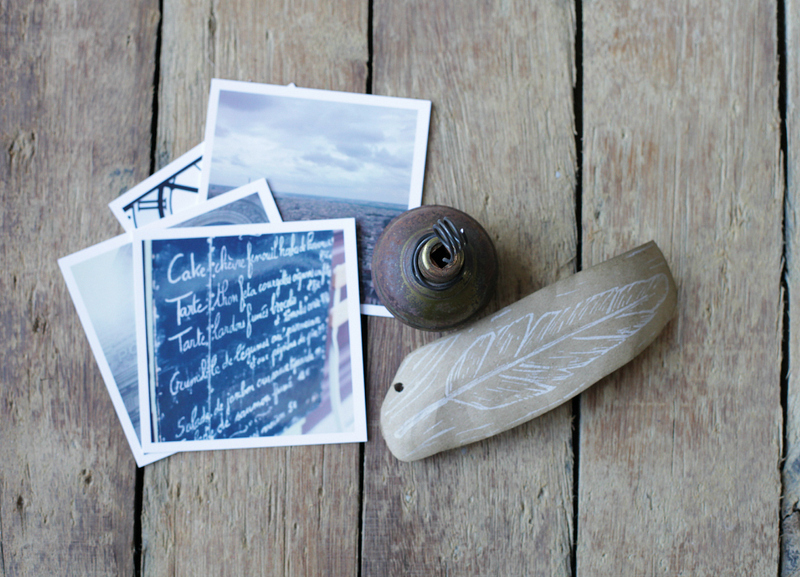 You can explore the site at jeanneoliver.ning.com. 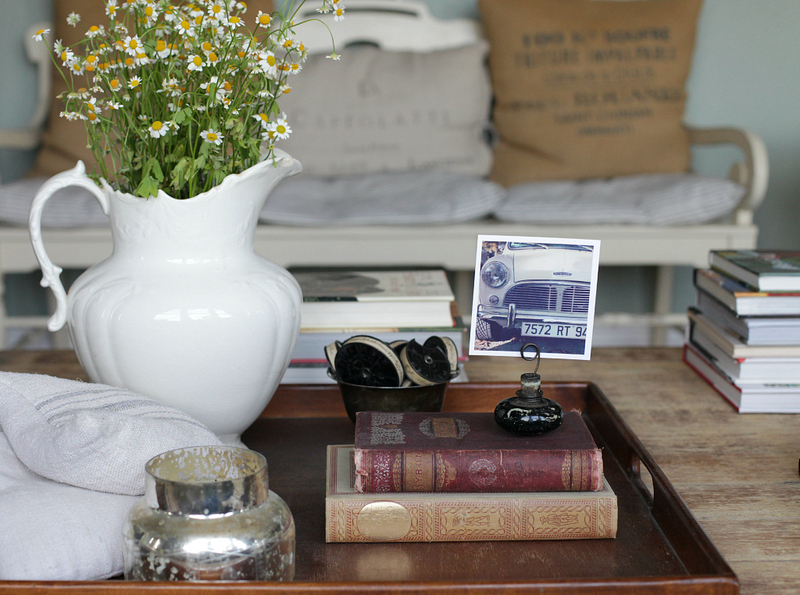 Head on over to Courtney’s beautiful blog at French Country Cottage . Check out what I sent Courtney and how she decorated with it! 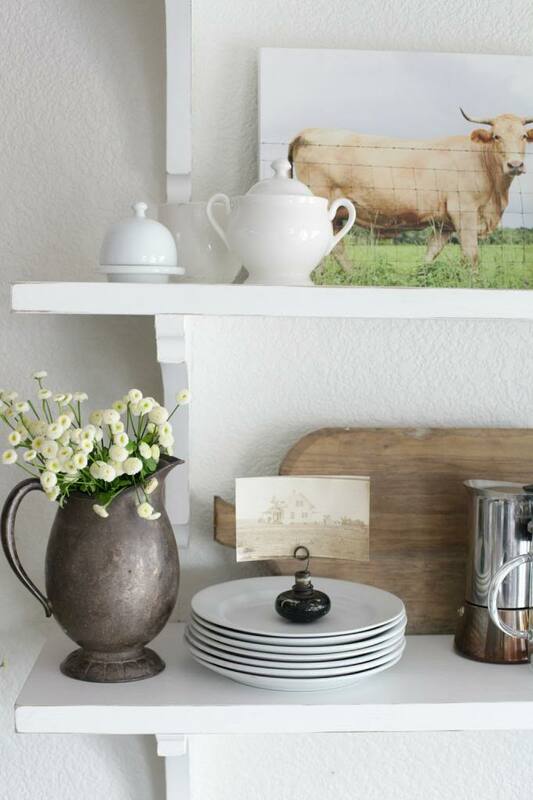 I ADORE this idea and love all the little vingettes of your home and lovely new shelving. What a wonderful blog exchange- I’m going to follow your link and see what everyone else has done. Love the photo displays! Great use of your supplies! 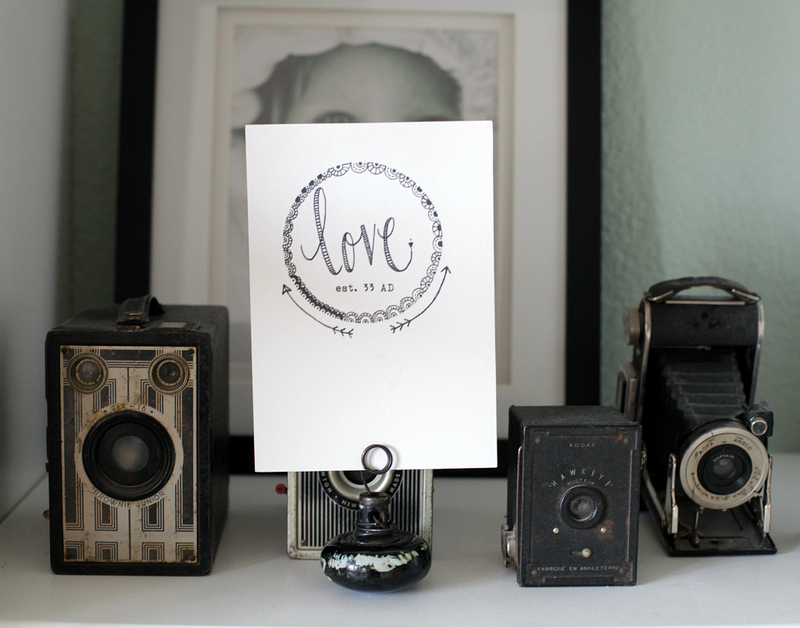 Love what you did with them – and they are perfect perched in all the pretty spots! 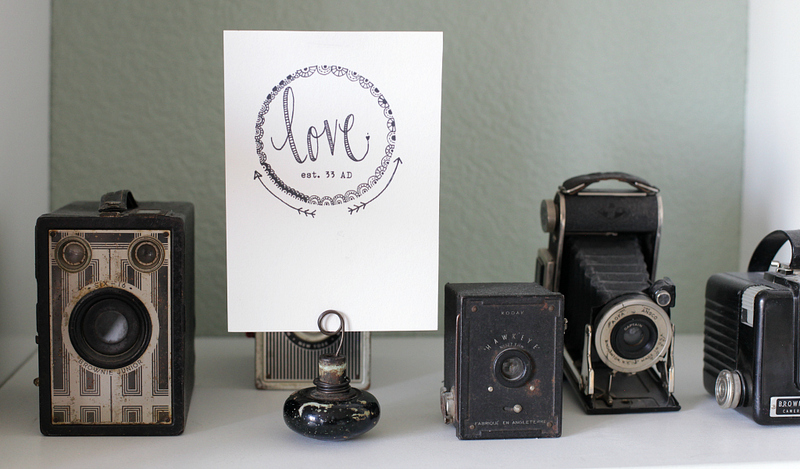 Love, love, love this idea Jeanne!!! I love them, Jeanne! What a cool idea. LOVE your creations! LOVE them! And the vignettes are warm and lovely! Ohhh, they are PERFECT! 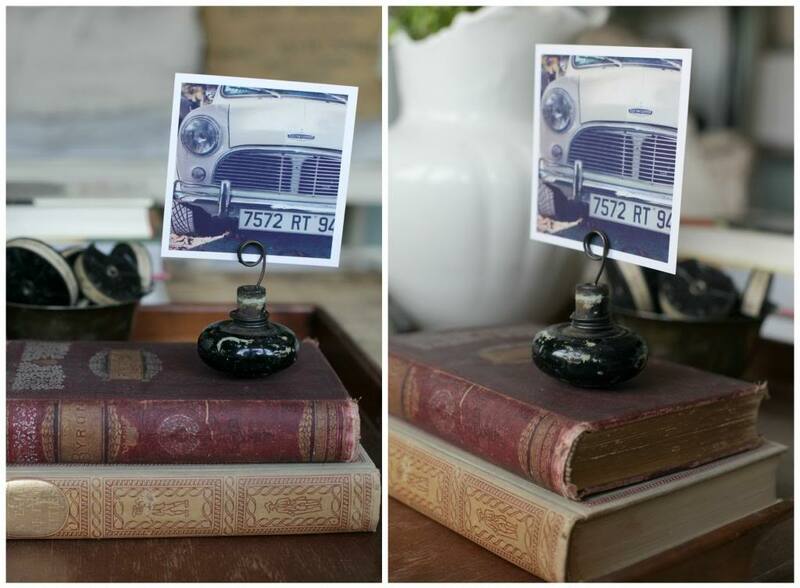 Such a lovely way to sprinkle around precious photos! Wow, those are beautiful! Great upcycle and fabulous addition to your decor! Great job. Love the idea. What a great idea! I would have never thought of that. Love it! Love this idea!!! Thank you for the inspiration – going to make my own! Pingback: She Sent Me WHAT? That is so perfect for this awesome old pieces, I just love it. You are such an inspiration! Thank you! I just love these! How perfect for so many things…and a great idea for a hostess gift. 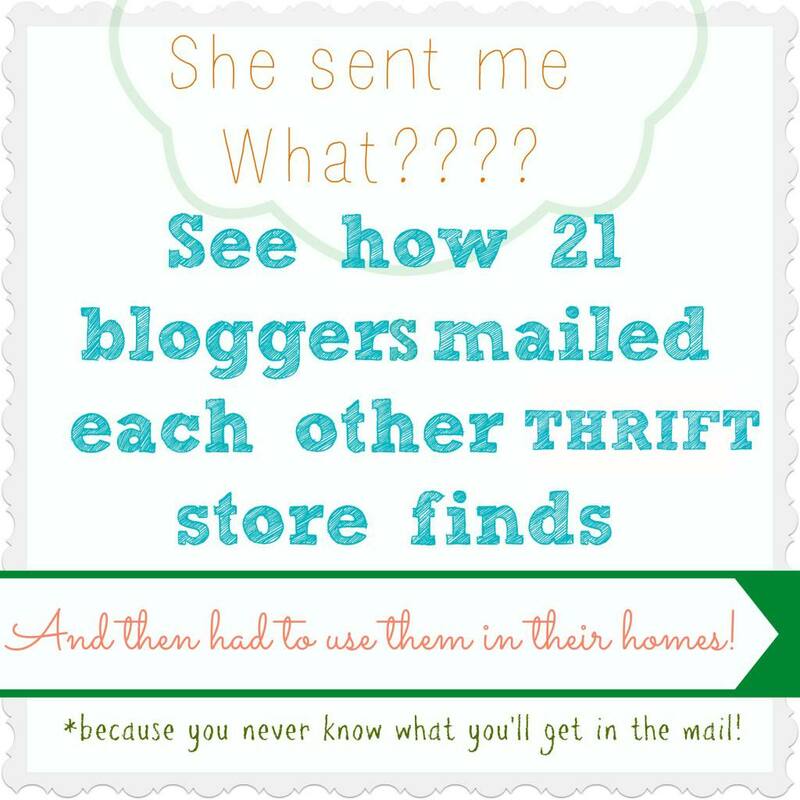 Thanks for sharing..I have pinned so I don’t forget such a cool repurpose. Where did you get the Love est 33 AD sign? Amazing!